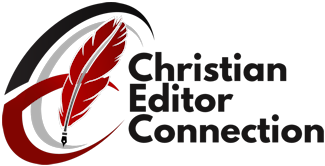 The Christian Editor Connection is for established, experienced, and professional freelance editors. You may apply if you have two or more years of book editing experience with paying clients. Please provide two or more references. Before you submit your application, please review our Statement of Faith and this page about the process, test fees, membership fees, and referral fees. We look forward to having you in our organization! What is your average annual income from editorial freelancing? 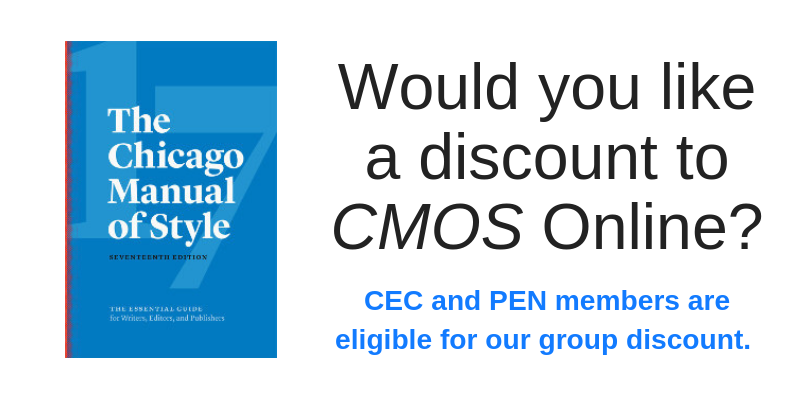 How many hours do you spend editing, proofreading, or mentoring for paying clients per month? Check all that apply; you will be asked to take a brief skills test for each category you check. Two referrals/testimonials are needed for the application. Please submit the text, client's name, and client's email.